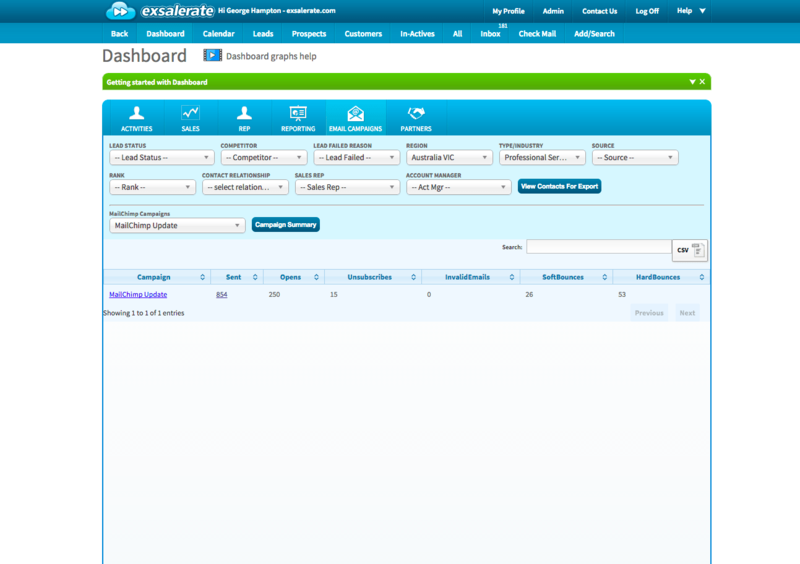 Exsalerate offers full CRM integration with Mailchimp. 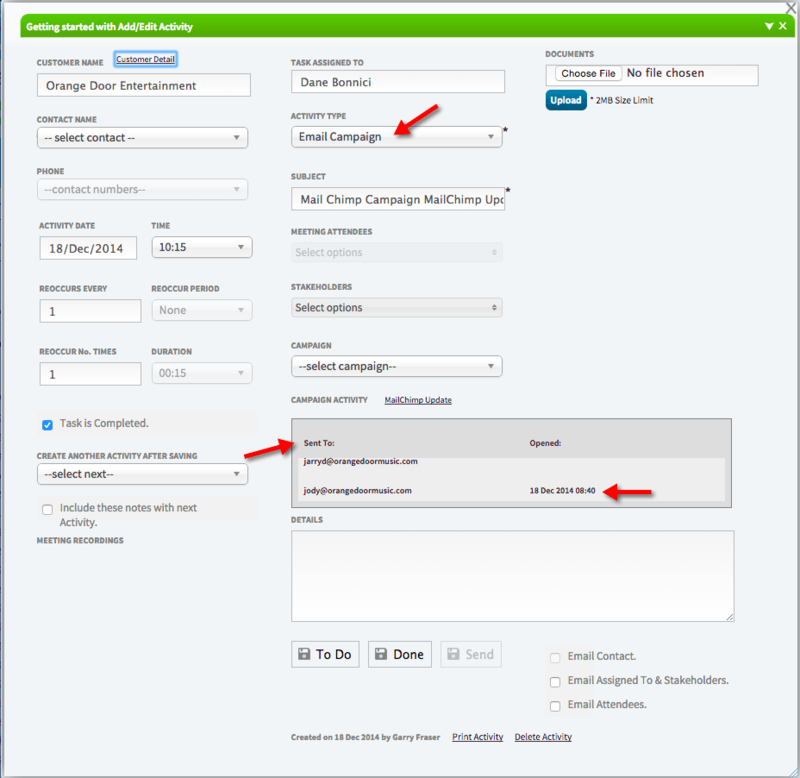 Finetune your audience and easily sync Contacts and Leads from Exsalerate to MailChimp. 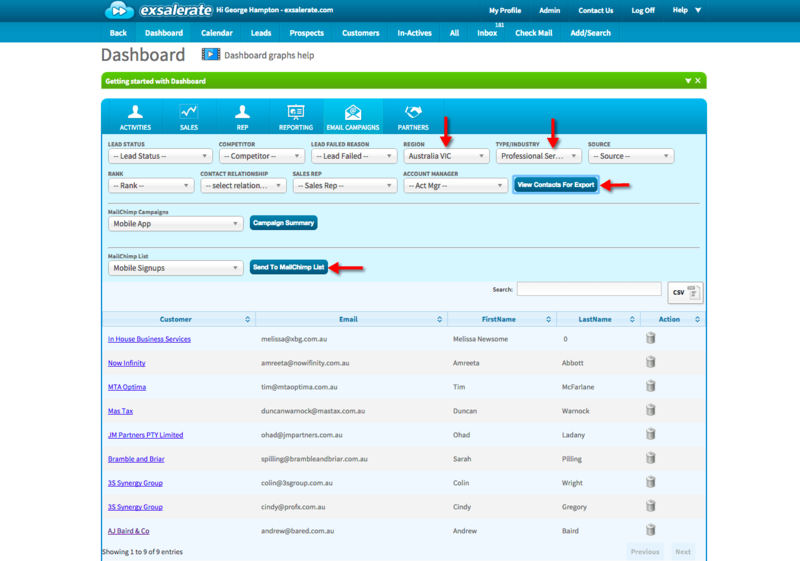 View results without having to leave Exsalerate so you can monitor your campaigns performance. We create a activity record and let you know who’s opened the campaign. 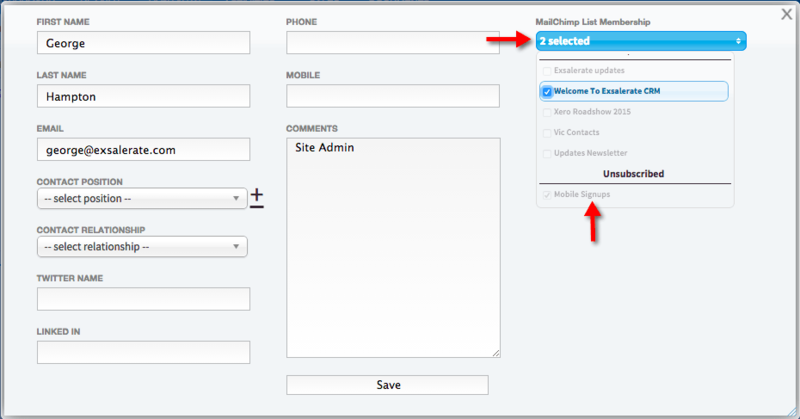 View the MailChimp lists your contacts have subscribed to and what they’ve unsubscribed from.